Introducing, “aged”, California Edition. 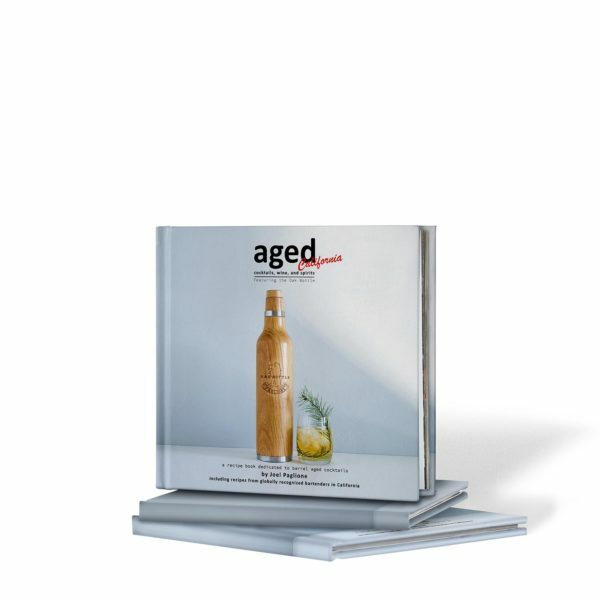 Our second book of the “aged” recipe book series, dedicated to the art of Oak Aging. Includes aged cocktail recipes from California based bartenders with California inspired flavors and garnishes.